An investigation by Special Crimes Unit Officers led to the arrest of a Sulphur Springs man on felony drug charges. 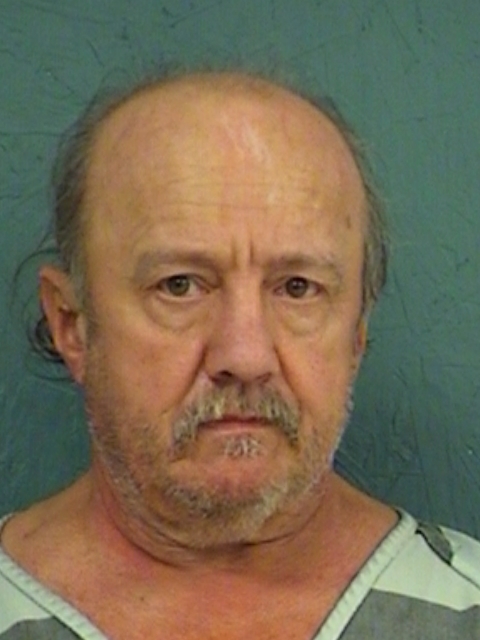 Allegedly, 60-year-old Ronald Edwin Otto had made two sales of drugs during the investigation. More drugs were found at his apartment on Rosemont Street. His bond was set at $60,000.